Swimmer’s shoulder can include several different pathologies, including rotator cuff tendinitis, shoulder instability, and shoulder impingement. 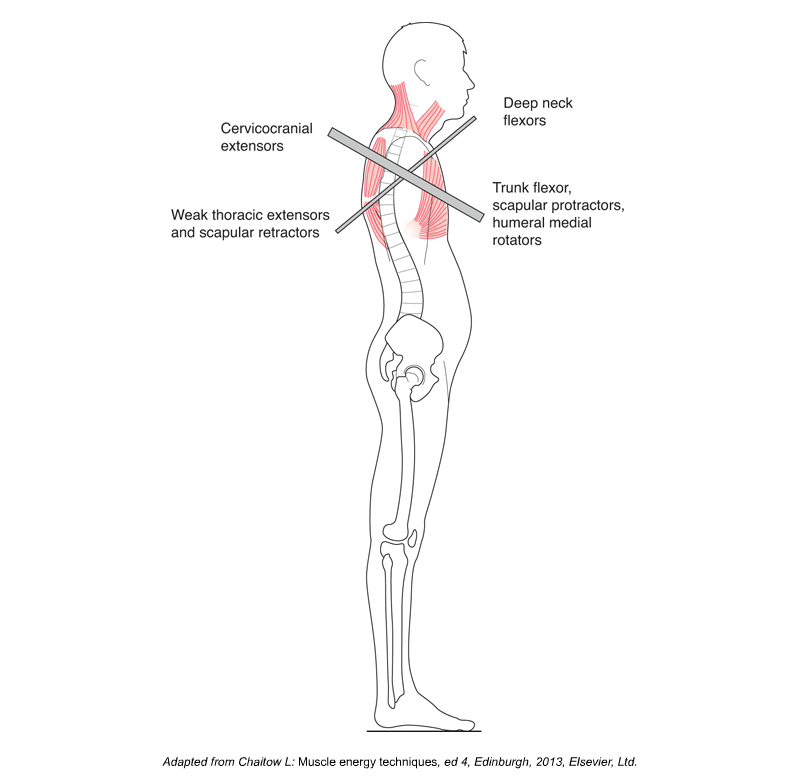 For most of our clients who present with the postural distortion pattern known as upper crossed syndrome, it is important, perhaps absolutely necessary, to include thoracic spinal joint mobilization technique into extension as part of the treatment plan to address the thoracic hyperkyphosis. How Can Tight Hip Flexors Give You a Headache? Tight hip flexor musculature causes excessive anterior tilt of the pelvis… hyperlordosis of the lumbar spine… hyperkyphosis of the thoracic spine… hypolordosis of the lower neck with hyperextension of the head at the atlanto-occipital joint… forward head carriage… tight posterior neck muscles… headache. 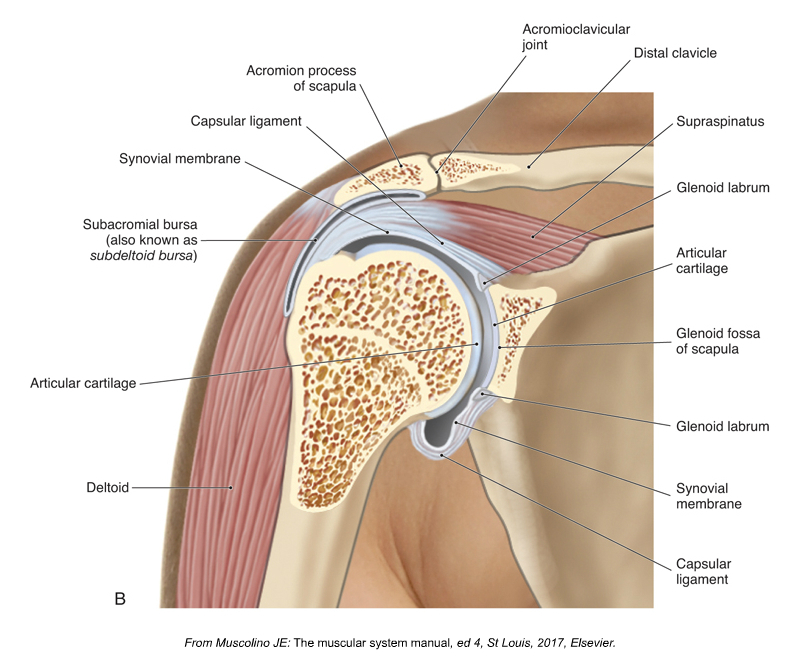 Shoulder impingement syndrome is a condition in which the distal tendon of the supraspinatus and the subacromial bursa become impinged between the head of the humerus and the acromion process of the scapula. Following are the six major causes of shoulder impingement syndrome. 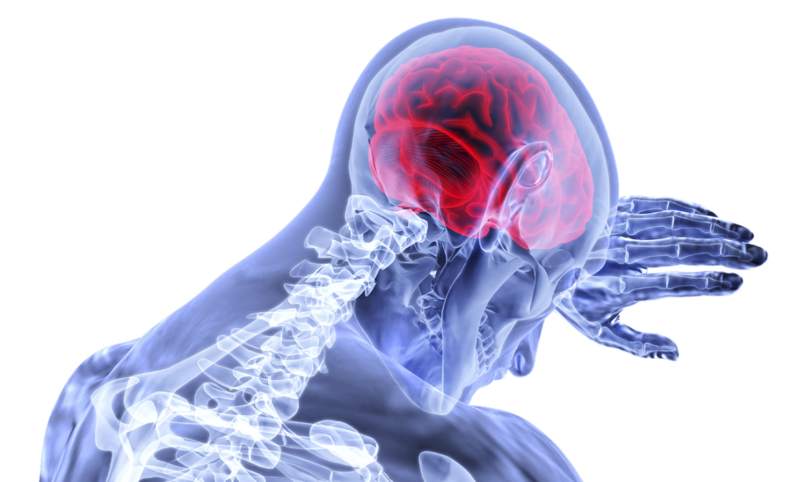 The neck and head do not contribute to the generation of pressure, so head and neck posture should be whatever is most comfortable and least stressful. Forward head posture, a common postural distortion imbalance pattern that occurs is caused by a flexion of the head and neck. What is Upper Crossed Syndrome and what are its causes? Upper crossed syndrome describes the characteristic pattern of dysfunctional tone of the musculature of the shoulder girdle/cervicothoracic region of the body. The therapist performed a static assessment of the client’s posture and noted the typical upper crossed syndrome with a hyperkyphotic thoracic spine, a hypolordotic lower cervical spine, a hyperlordotic upper cervical spine, protracted head, protracted scapulae, and medially (internally) rotated arms. 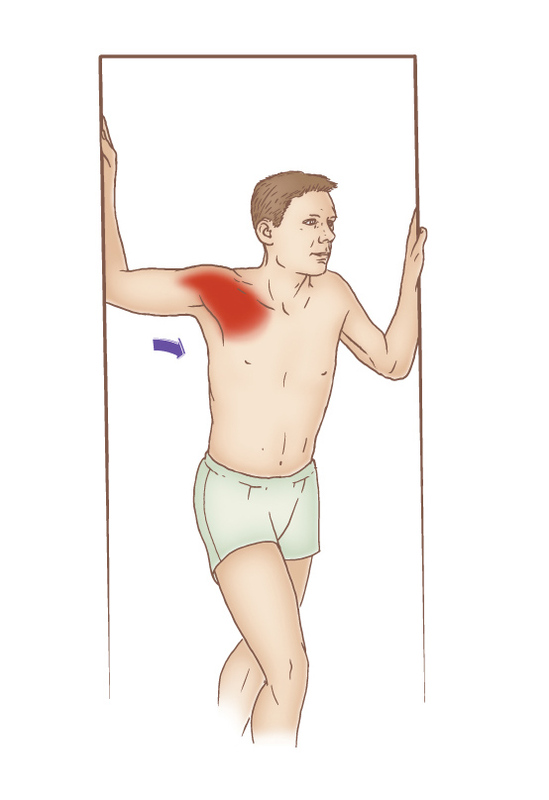 When stretching the pectoralis musculature in a doorway, it is helpful to place the hand/forearm against the doorframe at various heights so that different aspects of the pectoralis musculature are preferentially stretched. How do we Treat Upper Crossed Syndrome with Manual Therapy? Especially effective for the pectoralis musculature is to use pin and stretch technique. With the client/patient supine and positioned toward the side of the table, pin the musculature with your finger pads as you bring the client/patient’s abducted arm off the side of the table and down into horizontal extension.